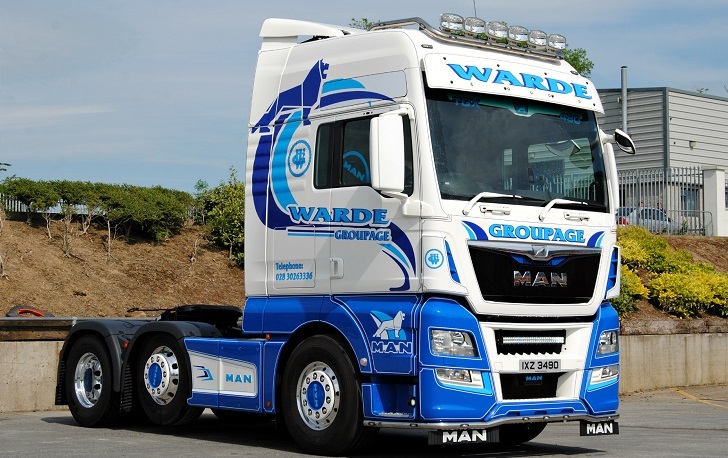 Picture Post: This MAN TGX tractor unit in the livery of Warde Groupage of Ireland was snapped at the Waterford Truck Show, which was held in Kilkenny in May 2017 by Ian Lawson. 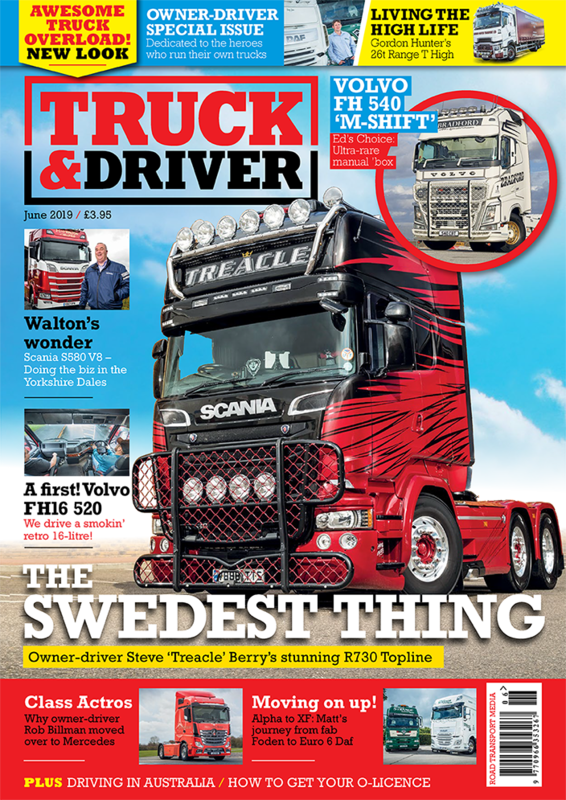 Picture Post appears in every edition of Truck & Driver magazine, as well as online and on Instagram. Each picture published in the print magazine wins a £10 high street voucher. If you have a picture you want to be considered for Picture Post, please send it to dan.parton@roadtransport.com, and include any information you have about it – such as make and model, where it was taken and anything else relevant.